Deconstructionism dates back to the 80’s in architecture. It used mean to shock in exposing the raw materials and structure that something is made of, and at the same time prove that something that looks unfinished can be functional. 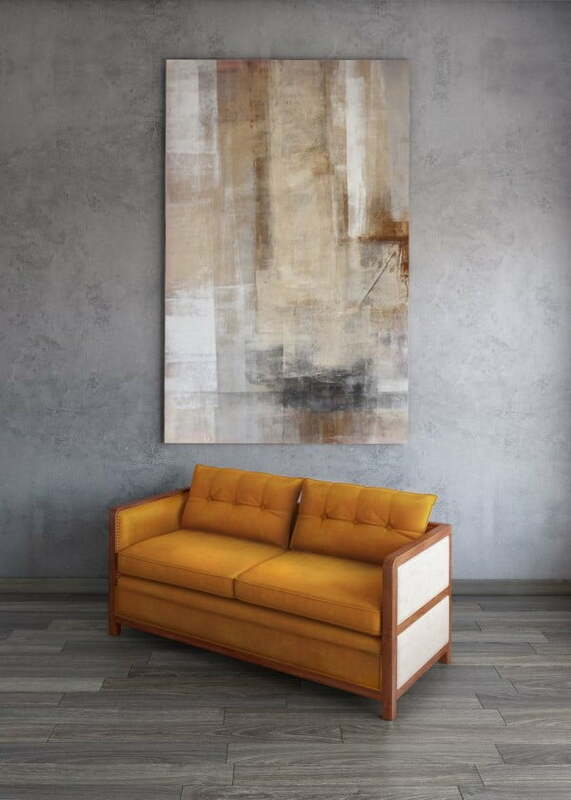 In interior design, deconstructed furniture has been making appearance for the past few years. Here it means to show the beauty of the frame and elements of furniture. The spectrum of this style ranges from totally crazy to subtle details. These 10 examples have a little from every end of this range. 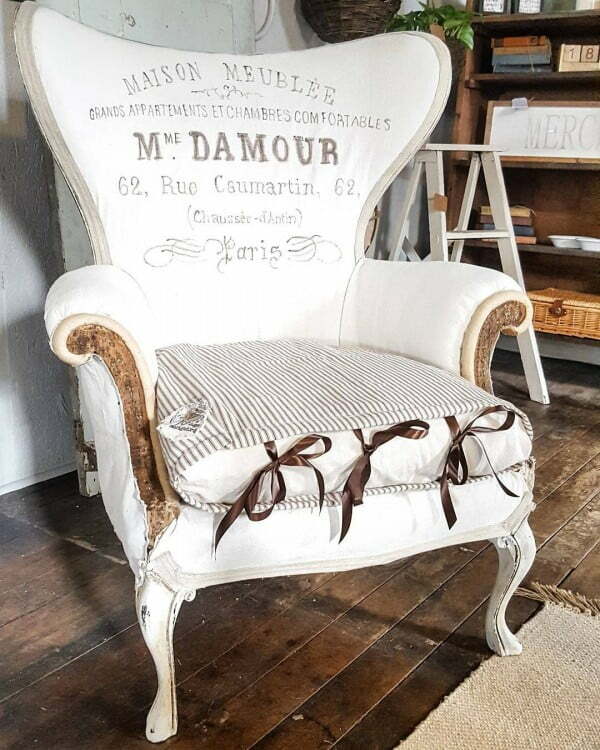 Exposing some of the frame of a chair makes a very strong rustic accent. This type of deconstruction is not shocking, rather just making a shabby chic statement. 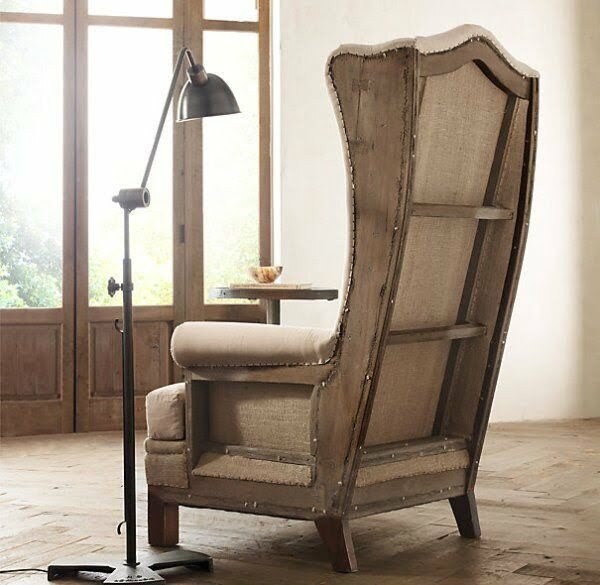 Exposing the back of a chair completely is the style that Restoration Hardware use to make a whole line of furniture. 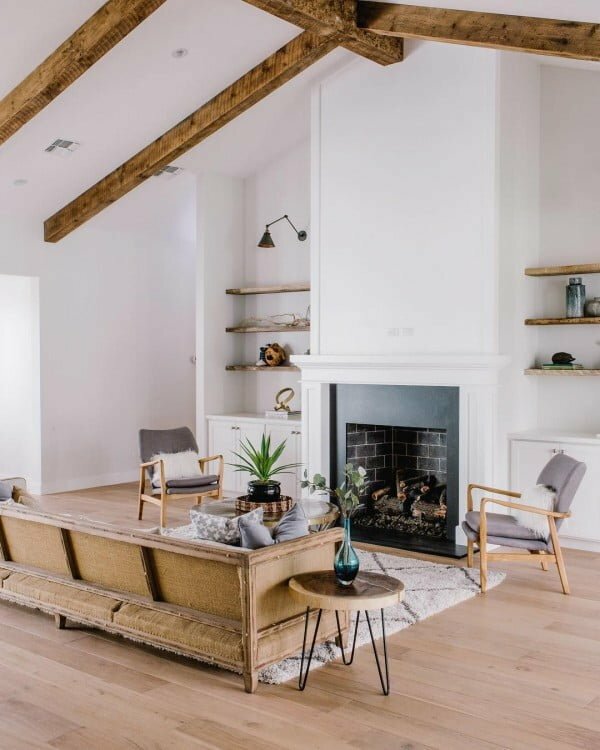 In fact, the whole deconstruction style in home decor trend might have started with them putting one of their works on display, to show the beauty of raw furniture frame. 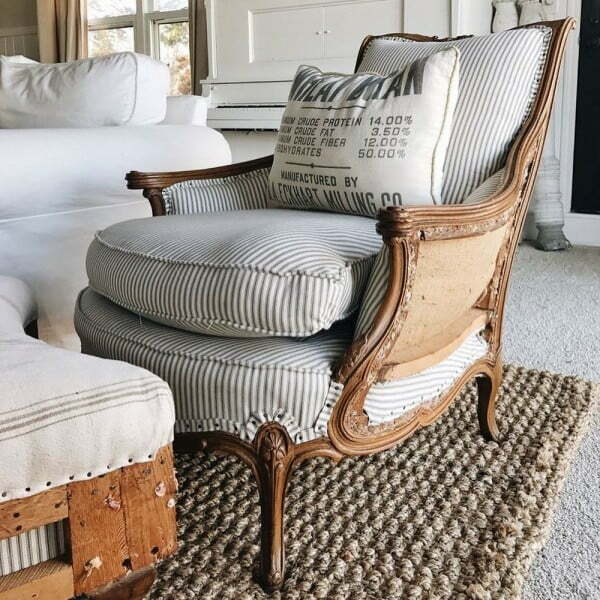 This DIY couch from the Liz Marie Blog makes use of exposed frame and tacks as well as burlap to create stunning farmhouse style decor. If you have any doubts deconstructed furniture can work in home decor at all, this example clears all doubts. 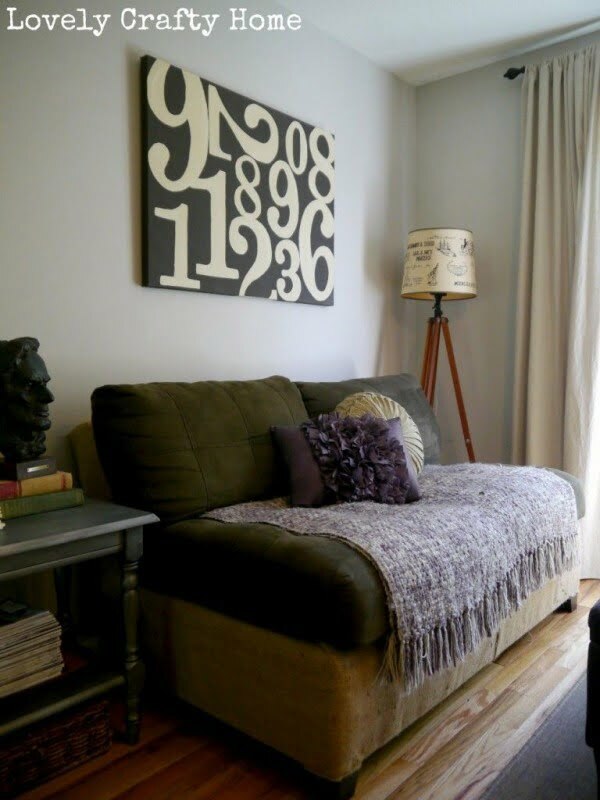 Fully exposed back of a couch brings the style home. Although, there may be some doubts about the exposure of raw materials that can be less than practical. You may get annoyed by the bumpy frame that can give you splinters. Exposed tacks have made their way into home decor in more than one way. Deconstructionism makes the most of them. It’s such a small accent that works so well anywhere. Casa Botelho makes use of deconstructionism in a symbolic way. 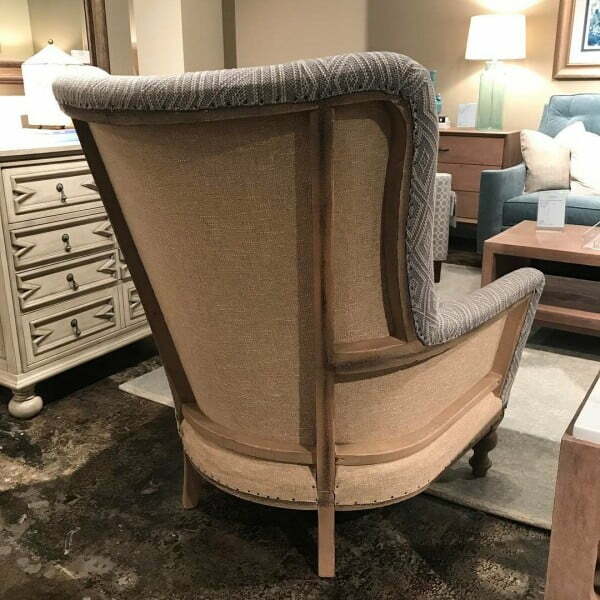 While the furniture isn’t actually deconstructed, the look makes use of the style for a strong accent in their Bacco furniture line. 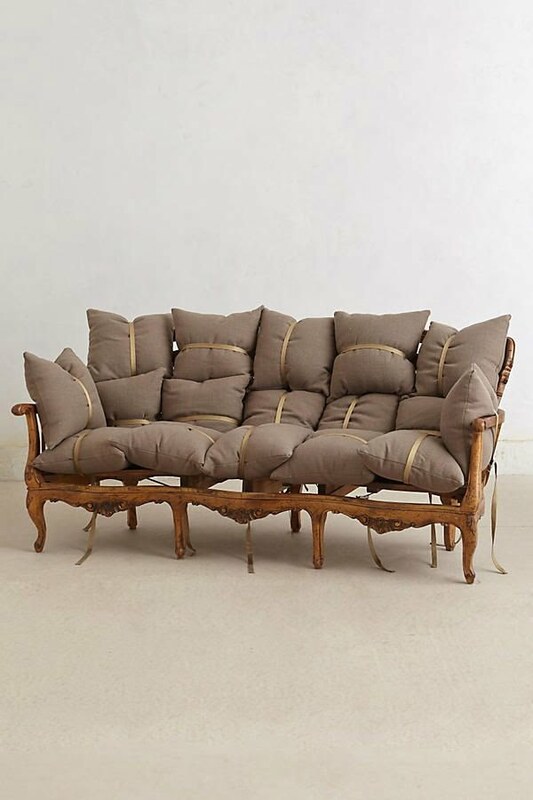 Anthropologie have their “faux deconstructed” furniture line as well. Again, the couch makes a strong statement and you an actually enjoy the benefits of the look without all the drawbacks of deconstructed furniture. 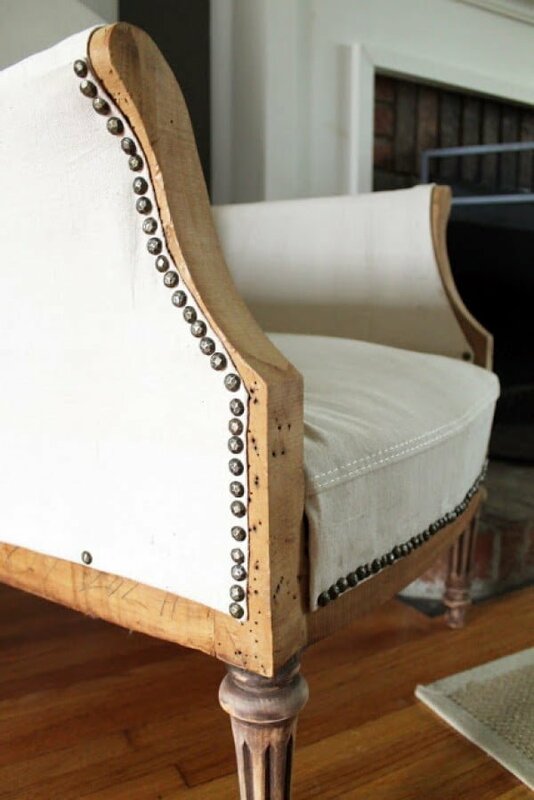 Finally, if you’re a seasoned DIYer, you can make over your old couch or a chair for the deconstructed look. This example shows how it’s done with burlap. Many people say that deconstructed furniture is just a fad, a temporary trend that will quickly go away. That may be so for fully deconstructed furniture. 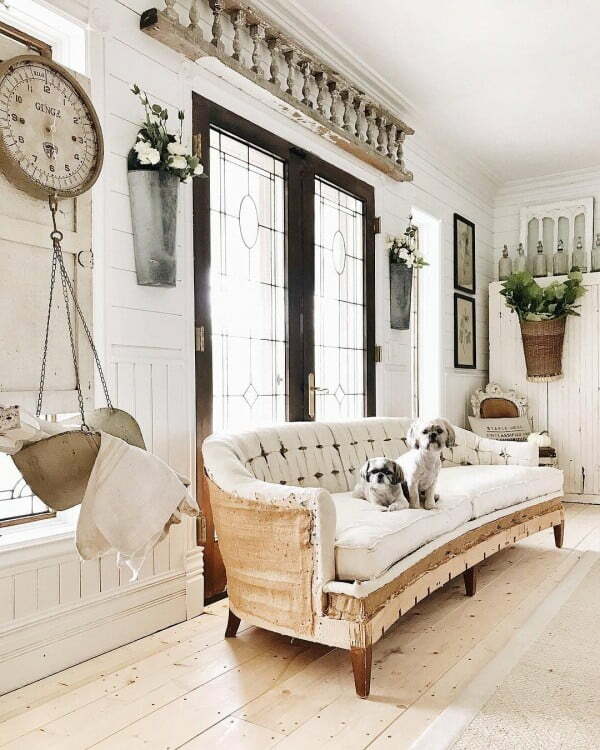 However, we can see a lot of room for small accents of a little exposure of beautiful frames of couches and chairs, where it makes an impressive rustic touch.